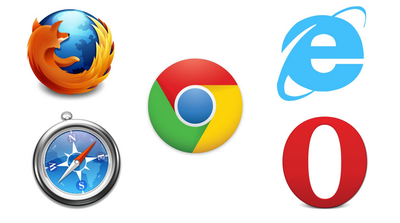 Most web applications will be required to support IE9-11, Edge, Firefox, Chrome and Safari at a minimum. Test against Firefox and and Chrome as standard or make use of our integrated Sauce Labs plugin for full OS and Browser automation coverage. Ensure that mobile browser automation is at the heart of your agile testing strategy. Write code to drive tests against browser emulated sessions or build your own device lab and execute tests against real devices. 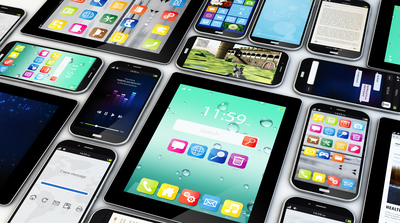 Alternatively, speak to us about our plugins for real device 3rd party vendors like Perfecto Mobile. Build your automated API tests within the same central framework. Benefit from the same business-readable acceptance tests, the same dashboard and granular reporting and the same living documentation as your desktop and mobile tests. Reduce your dependency on additional tooling and enjoy the benefits of your entire test team writing automated desktop, mobile and api tests. 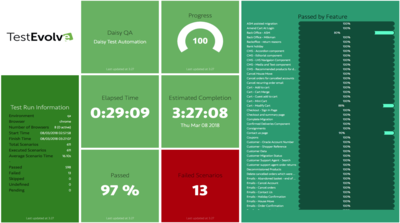 Highlight your test frequency and coverage with business oriented functional real time automation dashboards. Publish details of environments, run times, pass/fail metrics, numbers of scheduled tests and overall pass and progress percentages – use these as snapshot reports for any business audience with an up-to-the-minute set of results. Triage your test failures with our low level, screenshot driven failure reports. Automatically build an up-to-date and self maintaining suite of application documentation based upon your business acceptance criteria. Build confidence with the business knowing that anything documented in your living specifications is an accurate portrayal of how your web application is behaving on the latest cut of code. 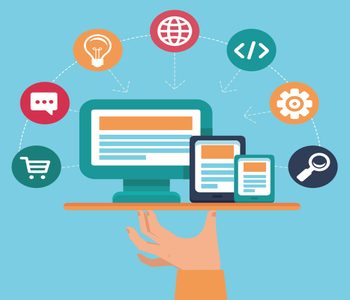 Adopt your desktop, mobile and api automated tests as a key component of your Continuous Integration process. 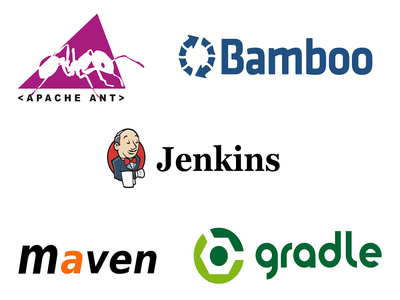 We can help you drive on-commit, nightly or sprintly automation tasks with industry standard CI tools like Jenkins and Bamboo. Share the same dashboard and granular reporting as your local tests and drive confidence in the code with a transparent agile testing approach and published results.